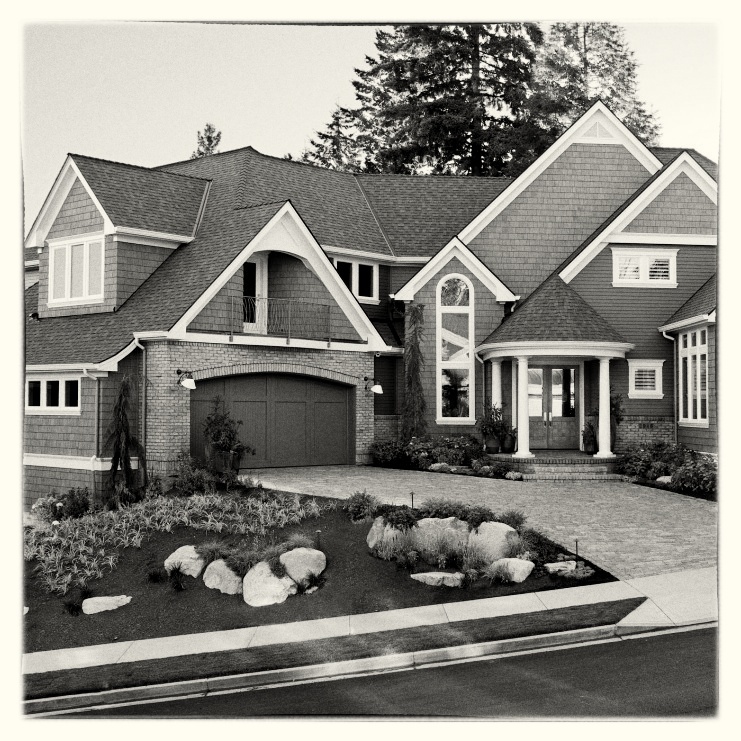 For over 2 decades we have been involved in framing some of the most prestigious homes in the Portland metro area. Often homes of this caliber include radius stairs, exposed timbers and structural steel components. At Timberline Structures LLC we understand the logistics and care these projects demand. Having worked on many large scale civil projects we are equally comfortable in a commercial environment. We're invested in safety, training and maintaining a clean and organized site. 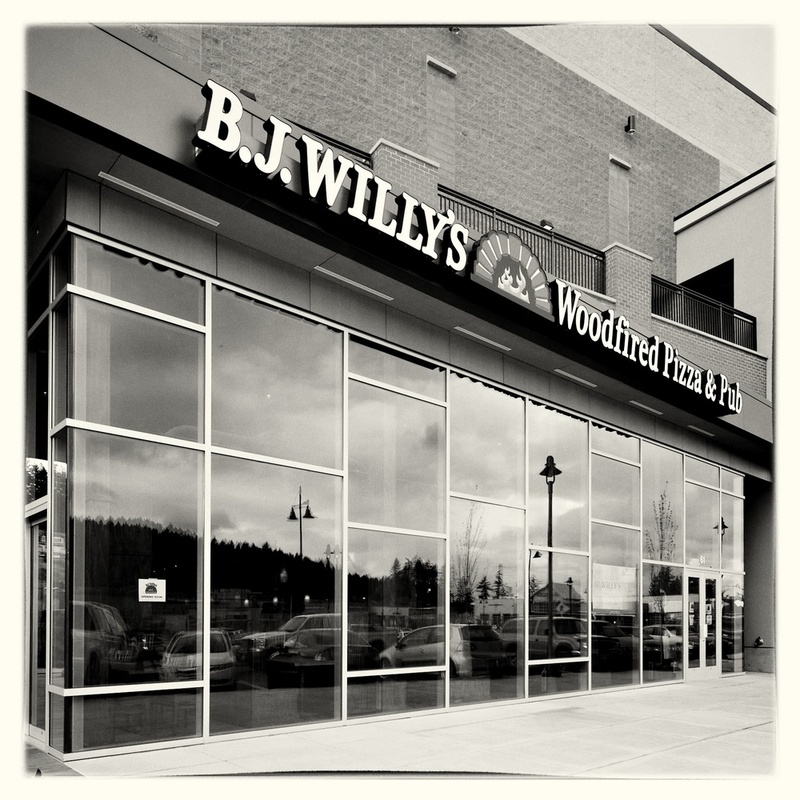 Our services include wood and metal stud framing, finish carpentry and general contracting of light commercial projects. While not involving a homeowner, spec homes can often be built at a lower cost with a streamlined schedule. 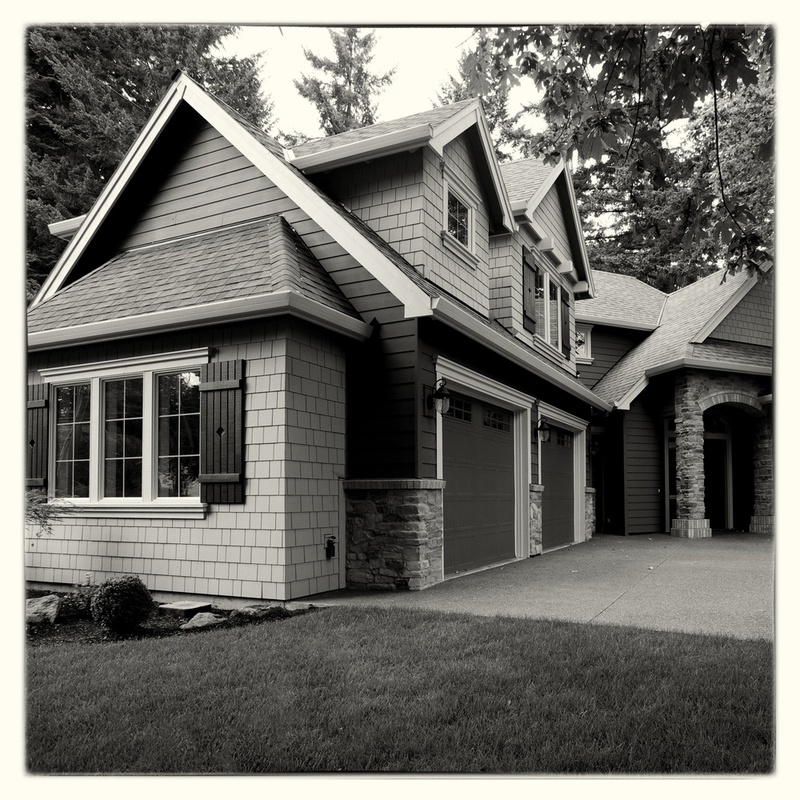 By keeping our operating costs low at Timberline Structures LLC we can offer competitive framing prices while not comprimising our high level of customer service and craftsmanship.